Move in ready! 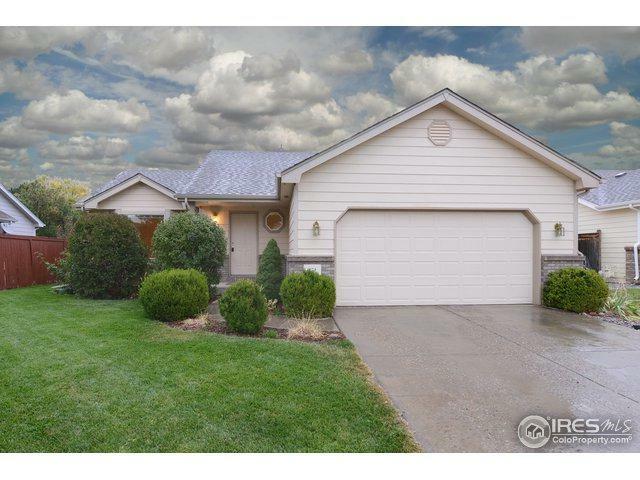 Don't miss out on this nice ranch style home in Boise Village. 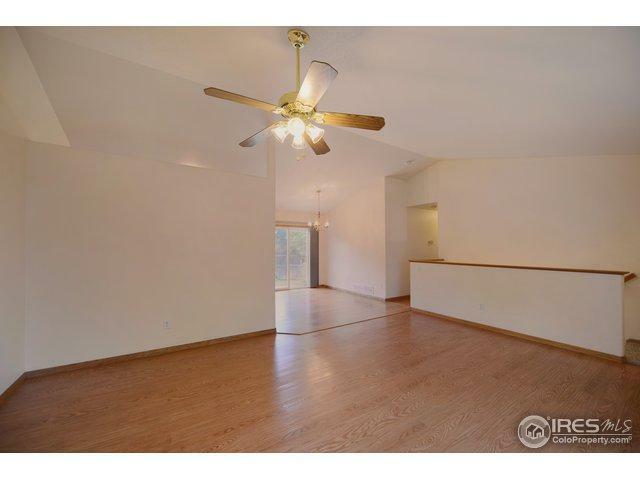 Home features 3 bedrooms on the main level plus 2 bedrooms and 3/4 bath in the basement. 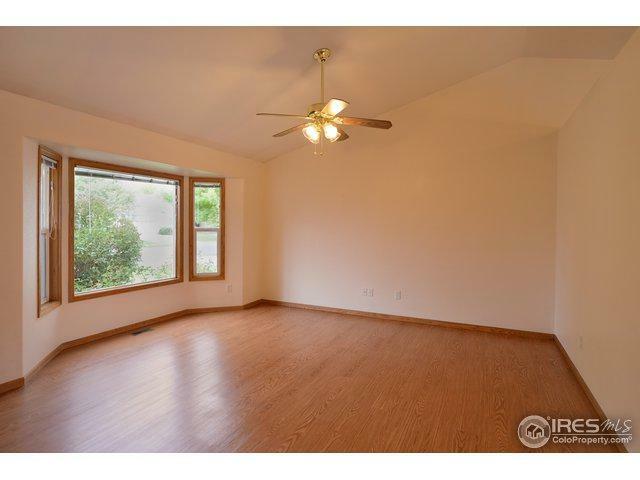 Sprinkler system, central a/c, double garage and new carpet makes this the perfect entry level or investment property. Fast closing is possible so check out this great home today! Listing provided courtesy of Rich Gardiner of Group Loveland.